Today, the lead developer behind Action Launcher, Chris Lacy, announced the release of a new update to its popular launcher application — Action Launcher v26. As always, the new update packs in a plethora of new features including support for Google Now integration and many Android O-based features. Nova Launcher added Google Now integration last month and now you can enjoy the same functionality on the Action Launcher, too. However, in order to get the feature working, you will need to install the Action Launcher Google Plugin app alongside the main application. 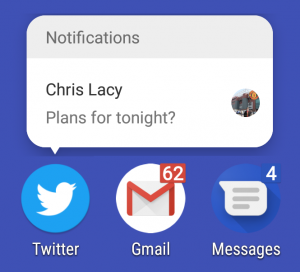 Once installed, you can access your Google Now feed by simply swiping left on the home screen –just like you would do on the Google Now launcher. 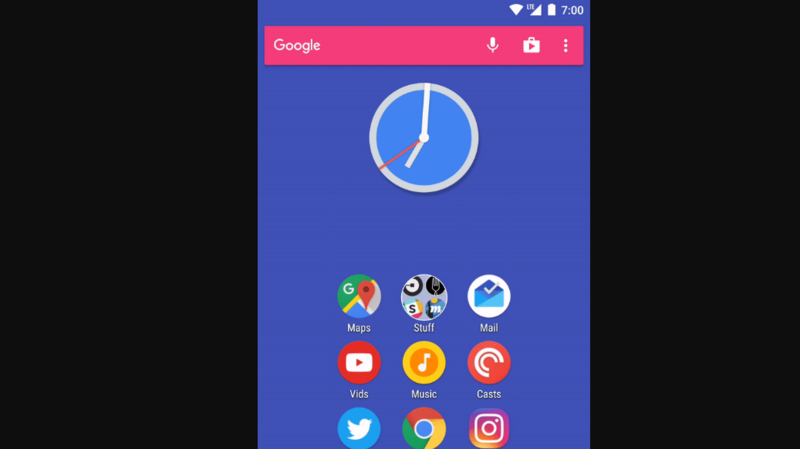 The new update also brings in many of the popular Android O features such as Android O-style App Shortcuts, Notification Dots, animated clock icon, custom widgets and more. Action Launcher v26 sees support for Unread Count badges, previously only available in the beta version, extending to all applications and users can now granularly control which apps they want to display badges for. Not only that, you can now also view a small preview of app’s notifications just by long pressing the app icon, without actually opening the app or pulling down the notification shade. Additionally, the new update also makes it easier to add app widgets; with the new Android O style widget picker, long pressing an app icon now displays a quick shortcut that shows all relevant widgets for a given app. Action Launcher v26 is now live in the Google Play Store. Meanwhile, you can download the Action Launcher Google Plugin app here.